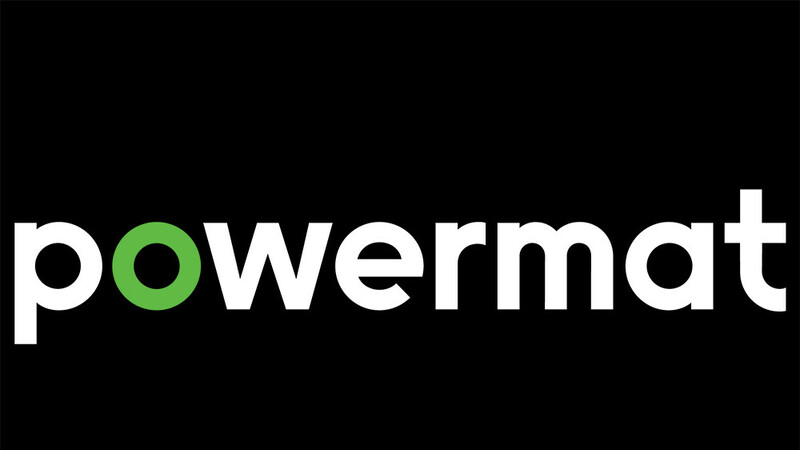 One of the leading wireless power firms, Powermat, just announced its brand new potentially-groundbreaking solution for wireless charging that want to be capable of charging just about any wireless-chargeable device you might think of. Sounds cool, right? Meet Charging Spot 4.0, powered by SmartInductive! Compliant with the most popular standards - Qi, AFA inductive, AirFuel, Apple 7.5W and other custom Android fast charging solutions - Powermat's Charging Spot 4.0 can deliver any power in the range between 0 - 15W but extendable up to 40W on a single platform, consumers will be able to wirelessly top up not only phones but virtually any other wireless-chargeable device simultaneously, including but not limited to smartwatches, tablets, other wearables, and even laptops. All of that is thanks to Powermat's SmartInductive technology which unlocks this rather neat possibility for one unifying charging device that easily works with all of your gadgets. This inductive charging solution delivers between 65% - 90% efficiency, works with 100-300kHz frequencies, and works up to 40mm apart from the charged device. It also charges through 0.5-1.5” thick surfaces. Charging Spot 4.0 is also quick and easy to install as it doesn't require any drilling or unsightly laymen tweaks, making it enticing for venues and business to adopt the product. Most importantly, due to the number of wireless charging standards supported, Powermat's Charging Spot 4.0 and the SmartInductive technology are quite future-proof, which is a big selling point in their favor. Should a new wireless charging standard come by, the company promises a timely OTA software update that will make its SmartInductive-powered gadgetry compliant in no time. With wireless charging getting more and more mainstream, it's quite refreshing to see the advent of unifying solutions that work with all of the popular wireless-charging standards out there. Frankly, the road to the cord-cutting future looks quite inviting. What...no picture of the thing?? ?